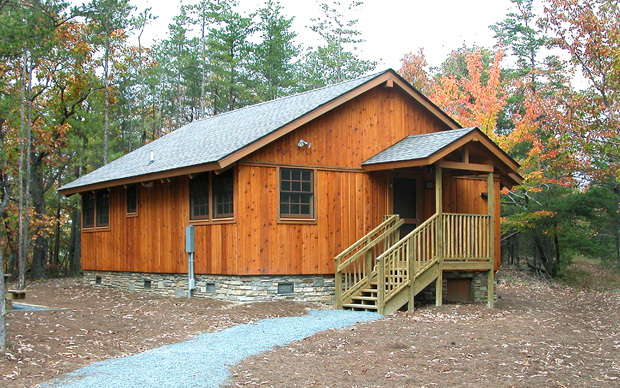 North Carolina has 41 great state parks, four parks offer cabins that will sleep families of 5 or 6. Families can participate in the Passport Program to collect stamps and earn prizes for visiting the different parks. Take advantage of the Junior Ranger program which offers educational and skill-based activities for children ages 6-12. Explore the Environmental Education Learning Experiences at each park to help encourage learning into your visit. Each program includes pre-visit, on-site, and post-visit student activities. There’s so much to do at each park, your crew will surely have a blast! Located near Carolina Beach, this state park offers a marina giving access to some of North Carolina’s best fishing spots, a secluded camping area beneath towering trees, and miles of hiking trails that traverse a variety of distinct habitats. Camping cabins sleep six (6) in two rooms with a double bed and two sets of bunk beds. Each cabin has electrical receptacles and a heating and air-conditioning unit. Outside cabin amenities include a picnic table, charcoal grill and a fire ring. Drinking water and restrooms with hot showers are located nearby. Located near Seven Springs, the site of Cliffs of the Neuse State Park has been a landmark for centuries. 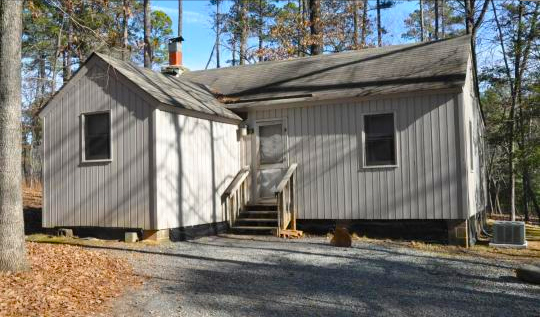 Enjoy views from the impressive cliffs overlooking the Neuse River. Choose from five hiking trails to explore the riverside habitats and their mature forests. Relax and enjoy some time at quiet fishing spots along the waterway. Kids will love the 11-acre swimming lake with a bathhouse, grass-covered lawn, sandy beach and diving platform with rental boats available. 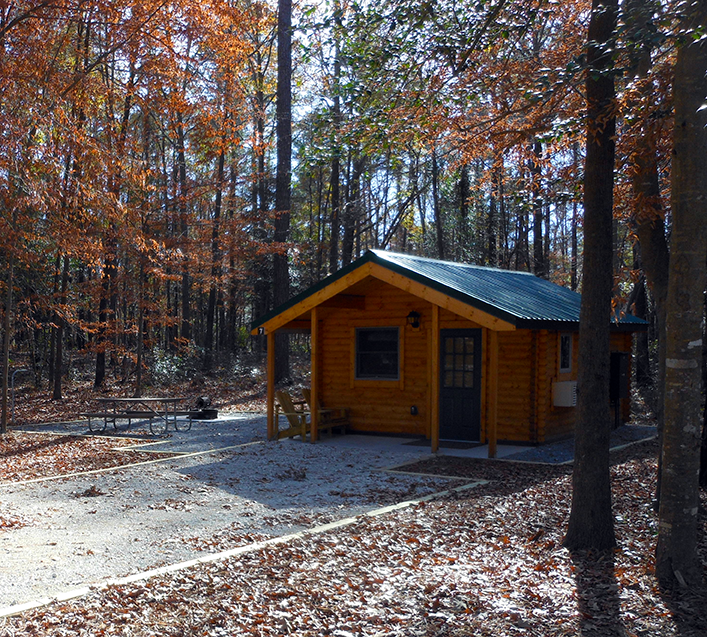 The family campground at Cliffs of the Neuse is located in a wooded area near the park office. There are three cabins for reservation which sleep six people, have electricity and an ac/heat unit; there is no water in the cabins but there is a faucet central to the cabins and access to the washhouse. 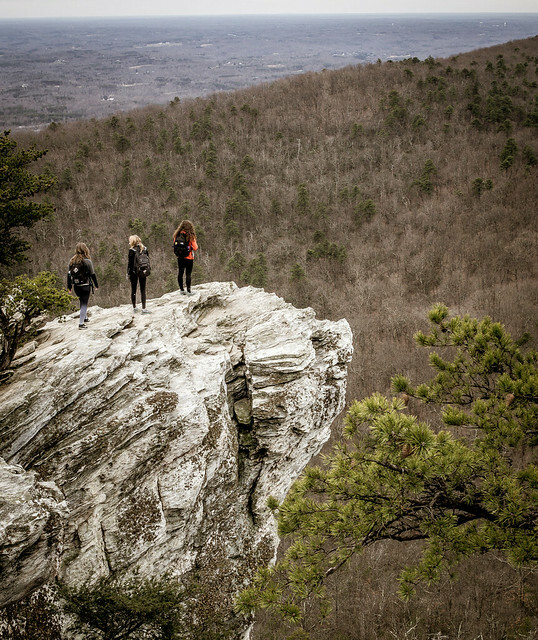 Built as a Civilian Conservation Corps project in the 1930s, Hanging Rock State Park offers the best of a traditional outdoor experience that active families will love. Take advantage of canoe rentals, 20+ miles of hiking trails, 8.4 miles of mountain biking trails, great views, and waterfalls. Free interpretive programs complement the education offerings of a park museum that explores the natural and cultural history of the Sauratown Mountains. Available cabins have two bedrooms with two single beds, living room has couch/futon with sleeper pull-out, kitchen with dining space and with central heating and air-conditioning. Each cabin accomodates up to six people. Morrow Mountain State Park located near Albemarle, NC offers it all, whether it’s hiking, camping, paddling, fishing, horseback riding, swimming or just taking in the scenery on one of the highest points. More than 15 miles of hiking trails and 16 miles of bridle trails thread the park, reaching from the summit of Morrow Mountain to Lake Tillery, where a boathouse offers canoes and rowboats for rent and bait for fishing. Six rustic family vacation cabins accommodate up to six people each. 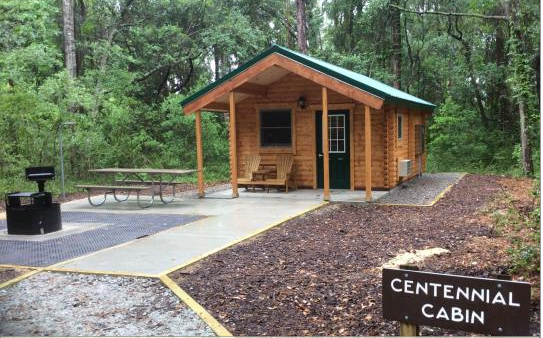 Located in a wooded section of the park, each cabin has a bathroom, living room, fireplace, kitchen with dining space and two bedrooms. Want to explore the parks but stay in a hotel? 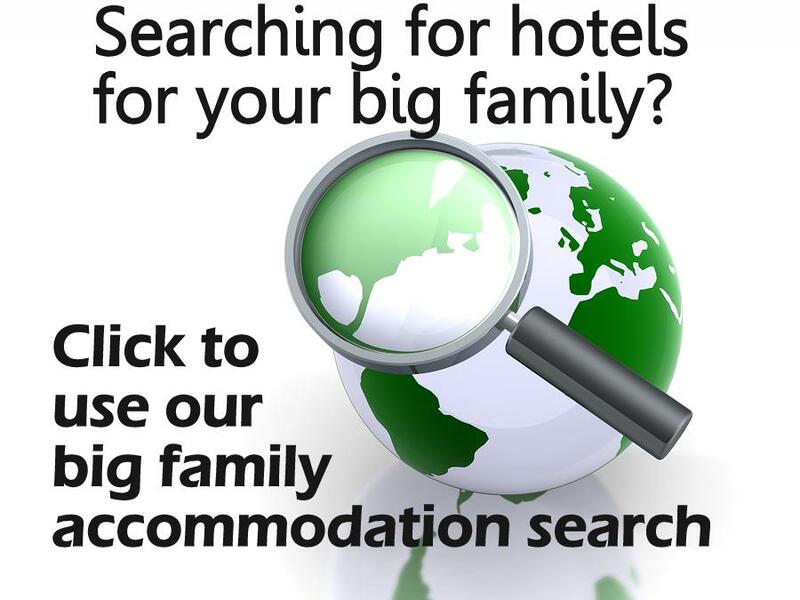 Check out our list of hotels to sleep big families of 5, 6, 7, 8 in North Carolina.